SOLD OUT – Call 973-655-2378 to be added to waiting list. 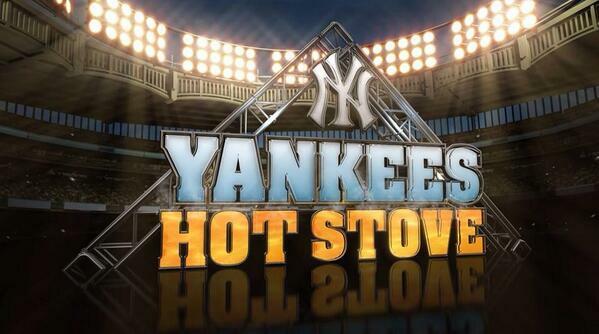 Join us on Thursday, January 10 for the YES Network’s annual Yankees Hot Stove show filmed live at the Museum. Tickets are $50 each, and include a hot dog dinner. Seats are limited. To reserve your spot, sign up online here.